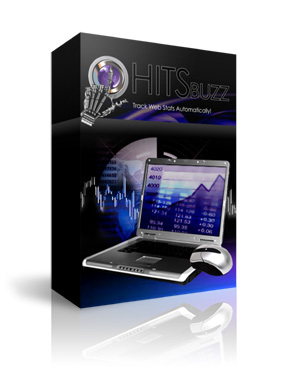 "Let This Web Stats Tracking Software Maximizes Your Profits By Revealing Secrets You Didn't Know About Your Web Visitors!" Easily see which web pages are working well for you and which ones are not. You will discover where and how they are pulling traffic. Increase your profits made at your website by simply optimizing the page which brings you the most web visitors! Effectively monitor your paid marketing campaigns and advertisements are effective and whether they are delivering you traffic.